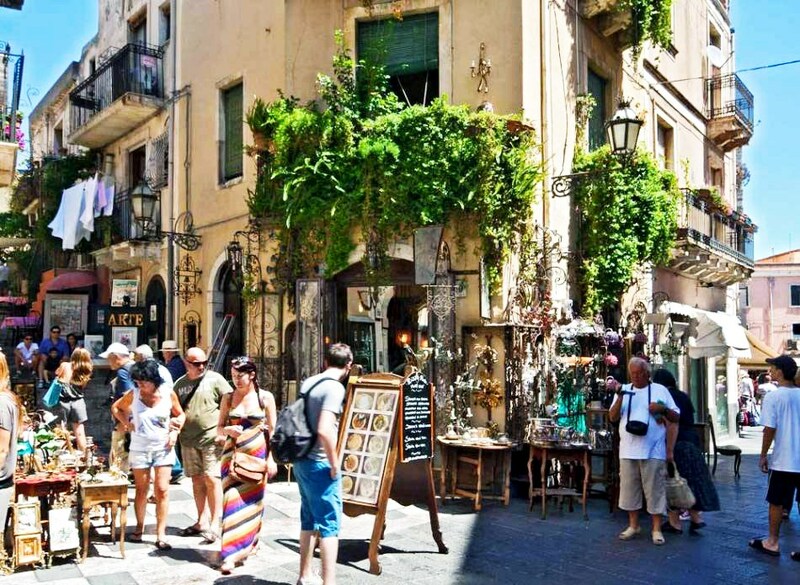 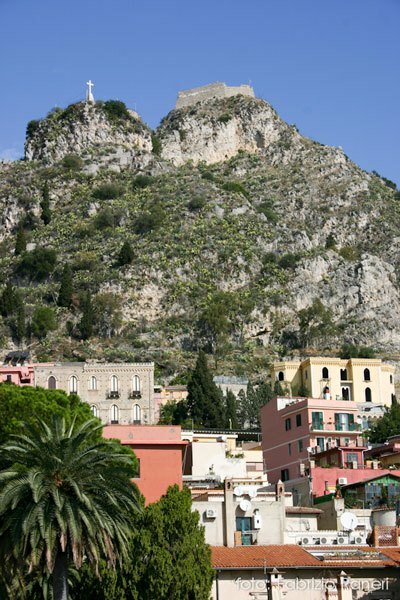 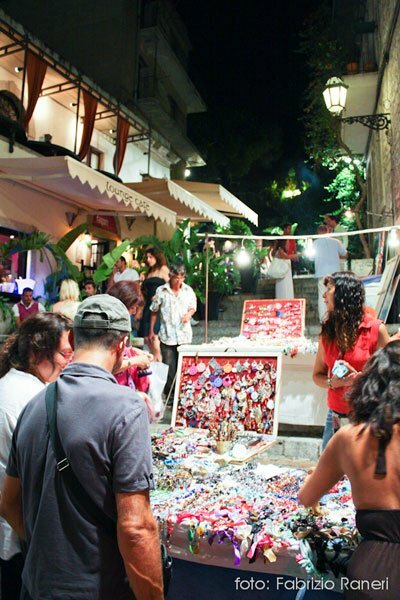 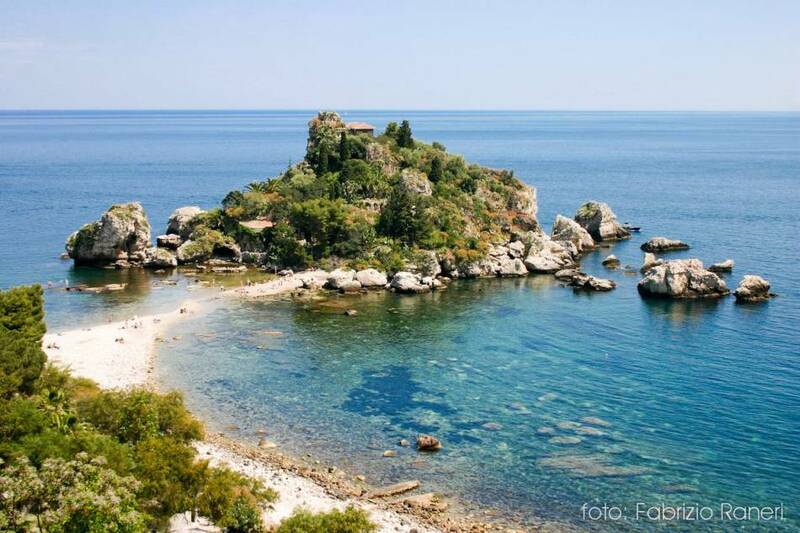 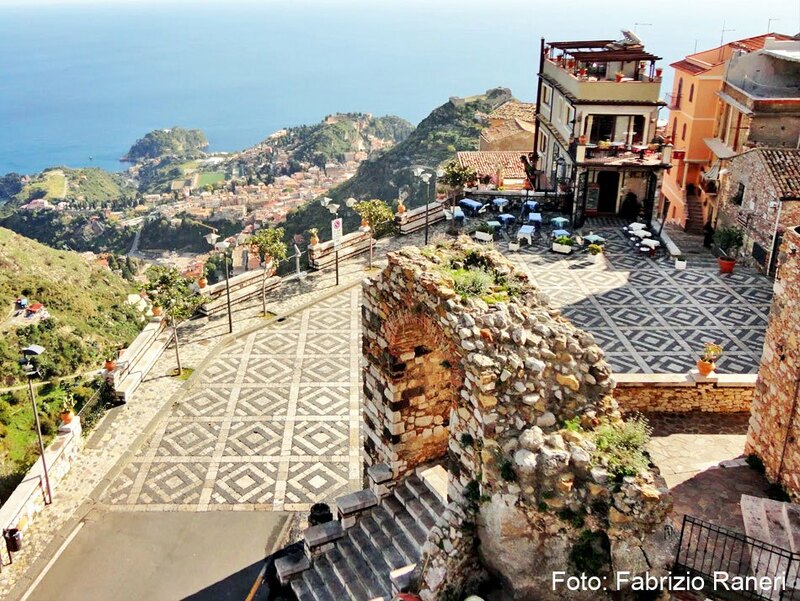 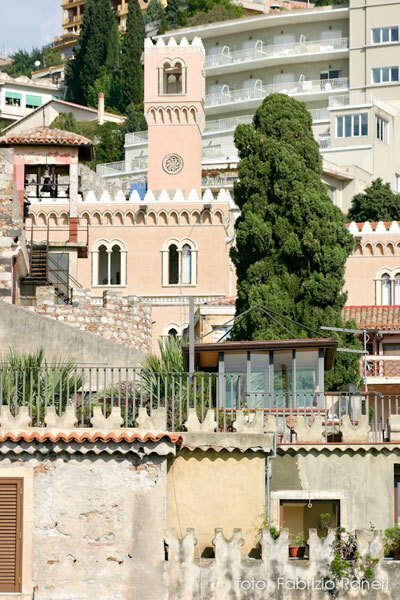 Today we will explore the picturesque town of Taormina. 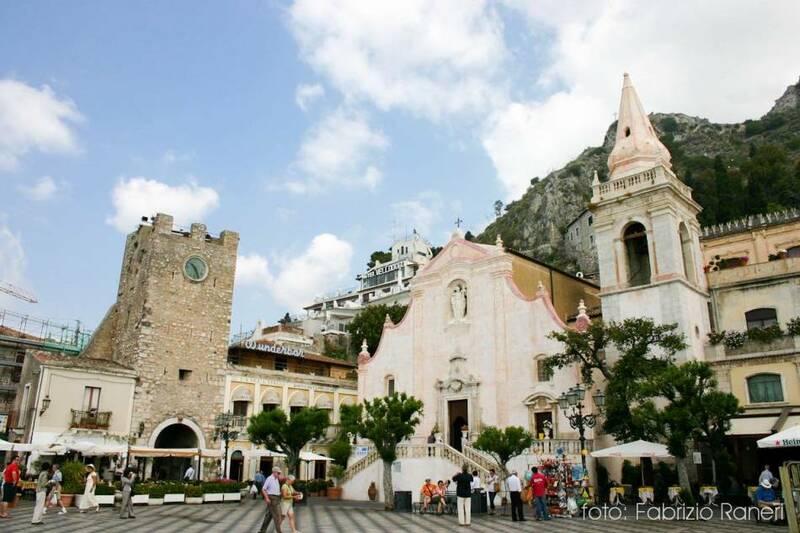 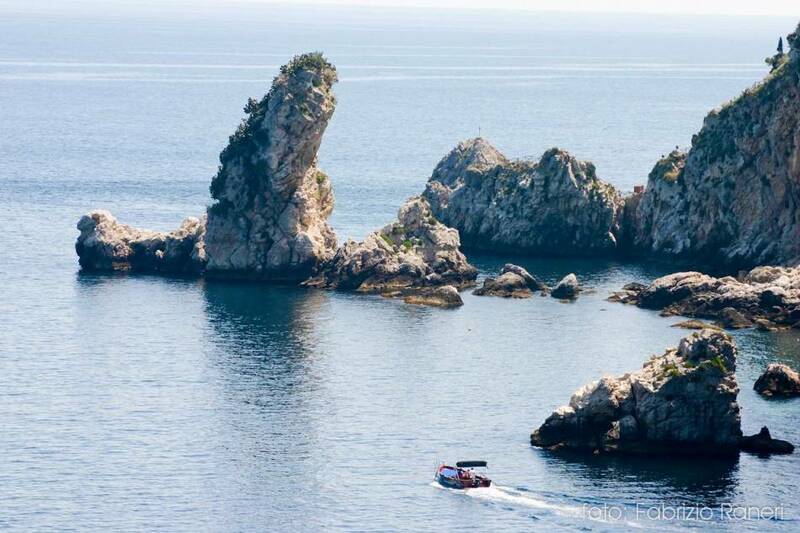 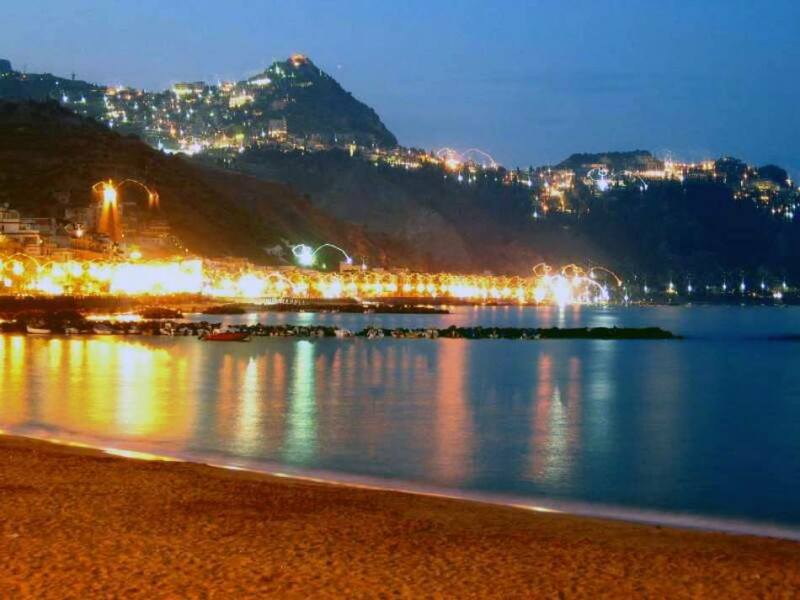 We will then drive you to the beautiful town of Castelmola with a stop at Madonna della Rocca where you will enjoy an extraordinary view of the Greek Theatre, the Church of Madonna della Rocca and the antique 13th century Arab castle, situated on the highest and most panoramic point in the area. 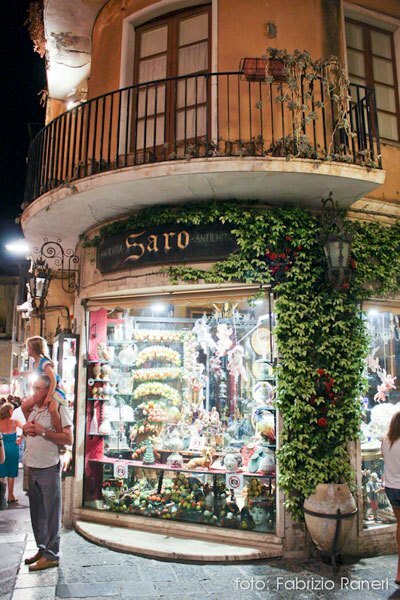 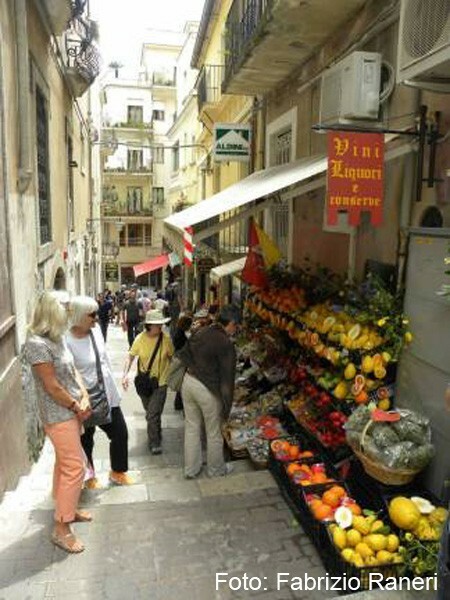 In Castelmola we will explore the picturesque streets with an amazing view of Mount Etna and stop at the famous Bar Turrisi where you can taste the sweet almond wine, then we head back to the hotel.